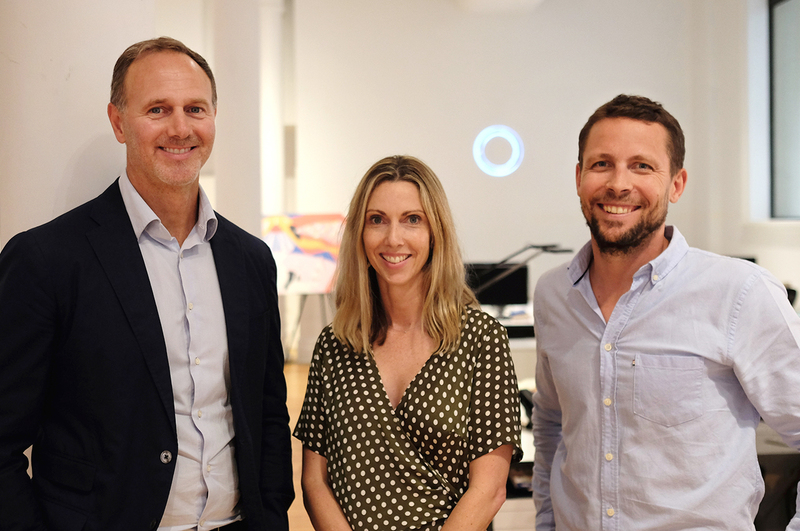 The One Centre acquires digital media agency Effilab Australia to merge into its growing Connections offer. The One Centre is continuing to build its media Connections capability with the acquisition of Effilab Australia. 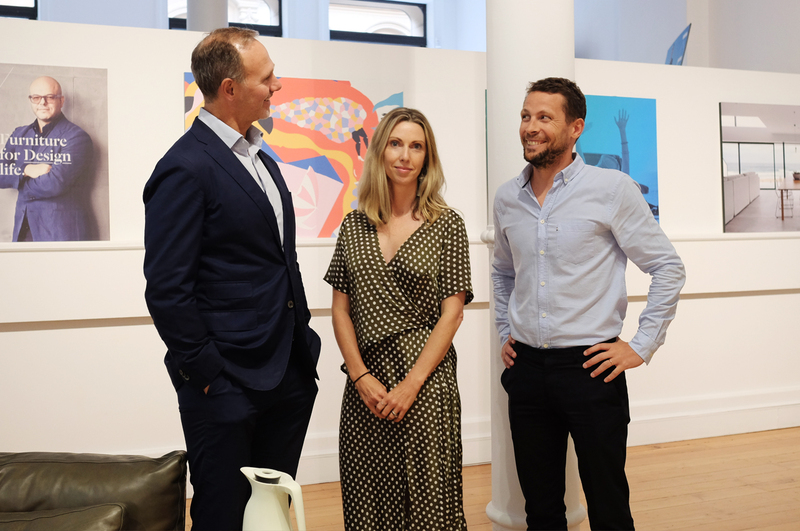 As part of the merger, Effilab Australia’s founder and Managing Director Martin Bersagol joins The One Centre’s management team as Head of Digital Media & Connections. Effilab is a specialist digital media agency founded by two former Google employees in 2011 in France. It opened its Australian office in 2016, quickly acquiring a portfolio of global brands including Club Med, Greenpeace, AccorHotels’ Sofitel and Decathlon, Europe’s #1 sports retailer, along with high-growth Australian start-ups and companies including Lounge Lovers, Zookal, Chargebar, Goldtrex and Slidebooks. John Ford, The One Centre’s Founder and CEO, says: “Very few branding agencies offer end-to-end consulting, creative and media connections services as we do. The One Centre has always united these capabilities but this acquisition enhances our ability to position, brand, launch and drive growth for new and established businesses. The One Centre has been expanding its media offer and model for the past three years, when it first set out to develop a leading capability across paid, owned and earned media as well as media innovation and invention. “The One Centre is a leading local agency in the global brand marketing landscape that shares our values. That’s really true: both businesses pride themselves on agility, flexibility and high standards of service. My team and I are joining forces to create a leading Connections offer together,” explains Bersagol, a specialist in designing and engineering innovative digital awareness and acquisition strategies on paid search, social and display. Effilab’s team is relocating to The One Centre on York Street, Sydney. “The One Centre offers a unique mix of vision and high-performance delivery. We can drive disruptive positioning thinking right through a business’ total customer experience and out into the market place. The combination of consulting, cross-disciplinary creativity and media connections in one agile agency is unique,” says Ford. The One Centre model unites a cross-disciplinary team of strategists, creative directors, project managers and producers with a global network of specialist talent. Its three core services include Strategic Consulting, Cross-Disciplinary Creative and Media Connections.